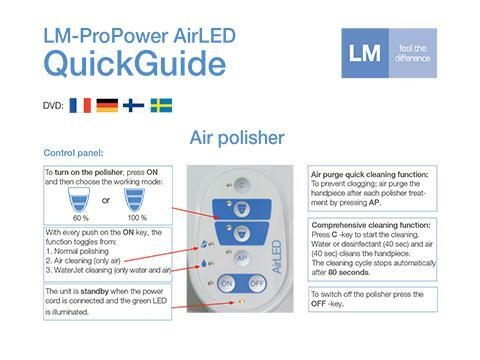 LM-ProPower AirLED is the world’s first ever polisher with light. The powerful LED lights, precise powder jet and unique seamless construction ensuring reliable and continuous operation make the polisher a perfect tool for cleaning. 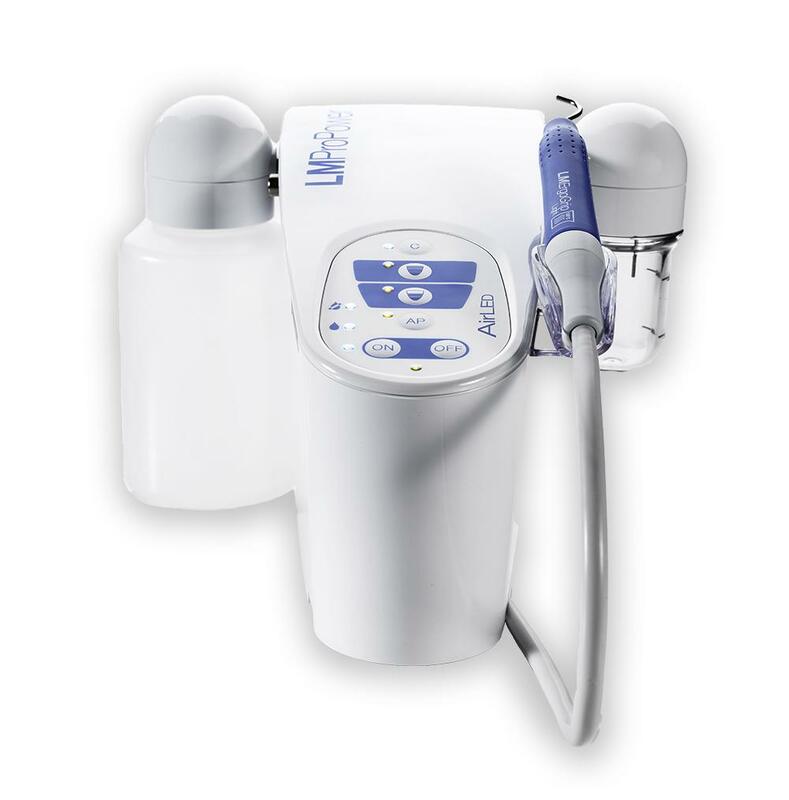 Its functions cover cleaning operations in diverse areas of dentistry. 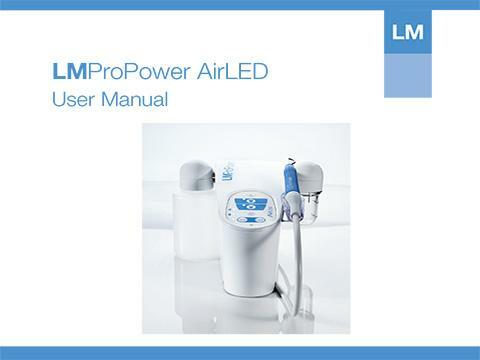 The AirLED provides superb visibility in diagnostics of discolouring and stains. 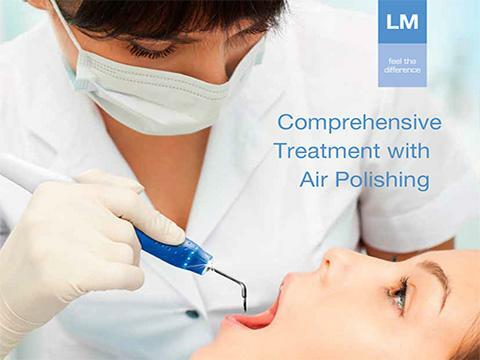 Its focused powder spray, adjustable power range and the ergonomic handpiece create perfect conditions for achieving the best polishing effect. 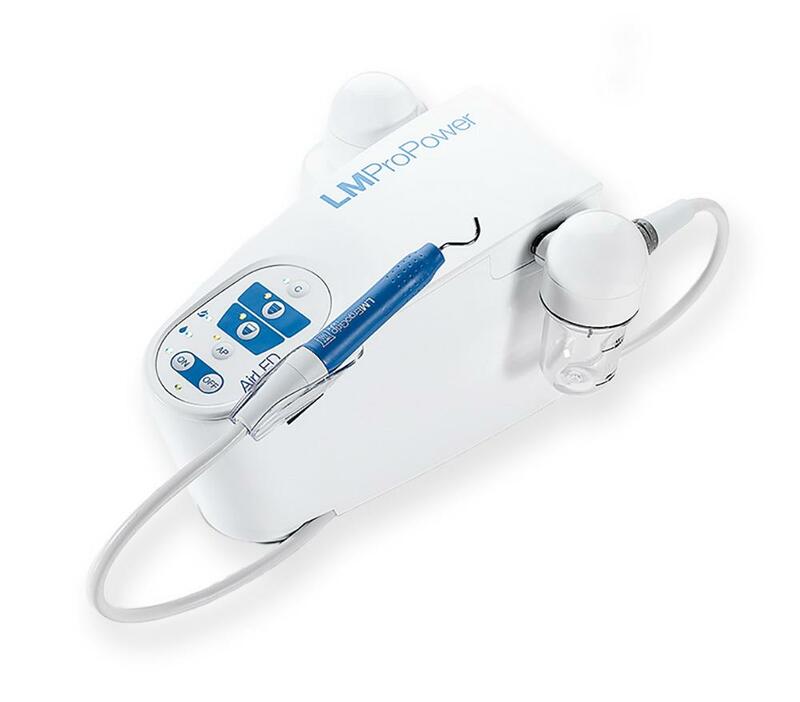 The transparent, detachable powder container on the side of the device lightens the handpiece and makes controlling of the filling level easy. 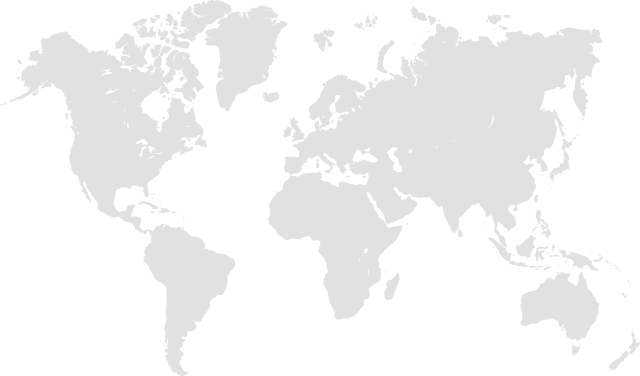 Easy and efficient cleaning function ensures reliable and continuous operation. 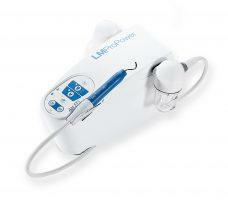 Seamless non-clogging construction keeps water and powder separate to the last second. Water jet cleaning for treated area is easily activated by foot pedal. 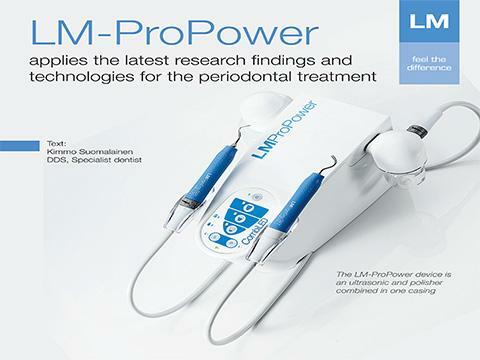 LM-ProPowers are versatile ultrasonic and air polishing devices for professional dental care. 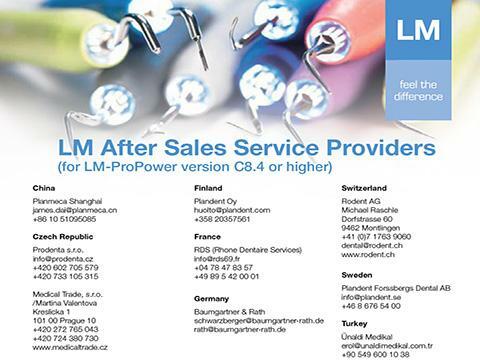 Distinguished ergonomics combined with uniquely designed LED lightning, advanced electronics and high-durability LM-DuraGradeMAX tips make LM-ProPower devices outstanding for all procedures requiring great precision. 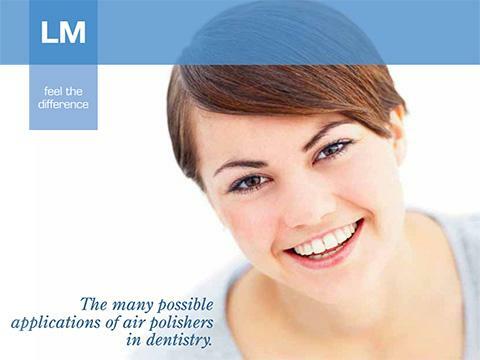 In addition to scaling and polishing, they bring power to numerous other treatments on the diverse field of dentistry.